A Perfect Solution to all of your shoe storage needs. You can easily store 24 to 38 pairs of shoes. 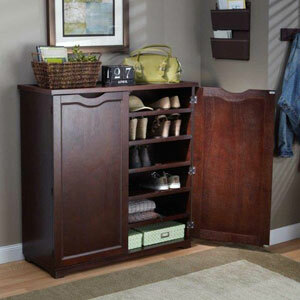 This state of the art and unique dresser has multiple functions to help organize your shoes.